The names might not be the same, but the rivalry remains. Cloud9 and TSM have had many memorable battles across the history of the LCS, dating back to their first playoff rumble at PAX 2013 in Seattle. Simply put, North America’s League of Legends version of El Clásico hasn’t disappointed us yet. Even though this is only the semifinals of the 2019 LCS Spring Split, the atmosphere will be electric. Every player has something to prove and fight for, and the veterans of each organization will want to definitively put themselves over one another. C9 has beaten TSM in both of their matchups this split and has been the image of consistency, but TSM has also arguably been the hottest team in the league at the end of the regular season. Every lane and matchup will be key for these teams, who aim to earn a shot at the LCS crown. Let’s take a look at what is in store for us this coming weekend. Cloud9’s mid laner, Yasin “Nisqy” Dinçer, came into this season with plenty of pressure on his shoulders. After C9 reached the semifinals of the World Championships last year, replacing a superstar like Nicolaj Jensen was always going to be tough. Luckily, Nisqy has seemingly ignored the doubters. Instead of trying to following in Jensen’s footsteps, he created his own path for himself and his team. He became a sturdy pillar that his team could lean on, which earned him Third Team All-Pro honors because of it. He has the second-best KDA among LCS mid laners and has a sky-high kill participation percentage with 72.3 percent. Unfortunately, where Nisqy excels in teamfighting, he lacks a bit in the laning phase. His average gold difference at 10 minutes, experience difference at 10 minutes, and CS difference at 10 minutes are all in the bottom three among NA mids. 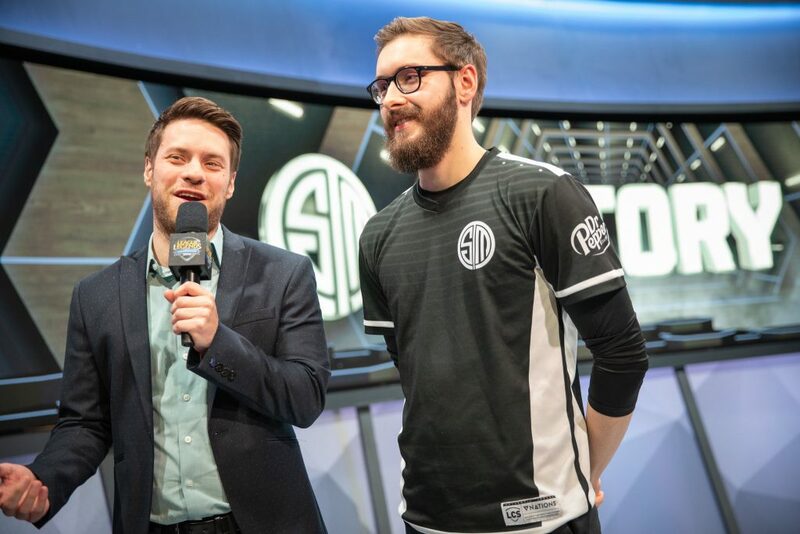 Across the lane, TSM’s perennial All-Star Søren “Bjergsen” Bjerg looks to continue trailblazing his way to another Spring Split finals. Unlike Nisqy, Bjergsen usually dominates the laning phase—he leads LCS mid laners in average gold difference at 10 minutes and average experience difference at 10 minutes. This difference could prove to be crucial in the mid lane. Ultimately, Bjergsen has been one of the best mid laners in the league, especially with how he has played during their 11-1 streak into the playoffs. With how hot Bjergsen has been playing, it is hard not to give him an edge heading into this weekend. In the bottom lane, we have two of the best ADC’s in the LCS—Zachary “Sneaky” Scuderi and Jesper “Zven” Svenningsen. Both players have been around the scene for a long time and have been key parts for their respective teams wherever they went. 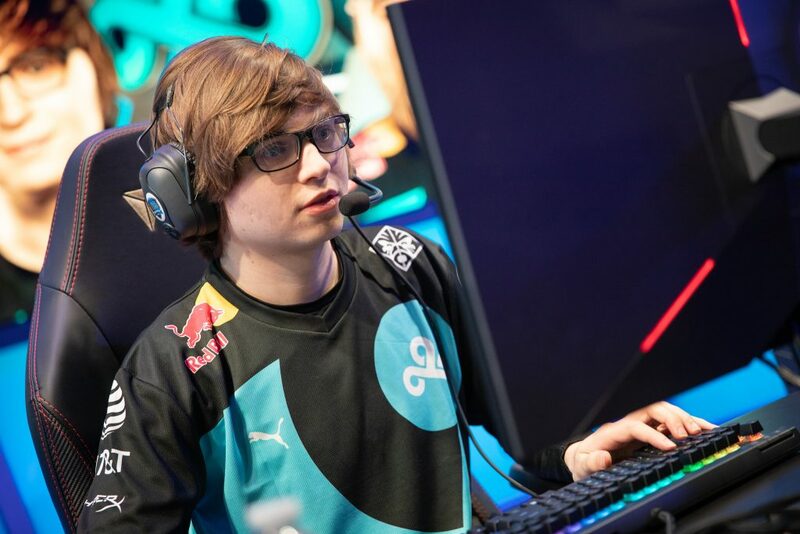 Sneaky has seen a big boost in his productivity in 2019, evident by the fact he has the second-most kills in the league. Compared to last year, where he didn’t come close to that mark in both the Spring and Summer Splits, it’s incredibly impressive for Sneaky to turn his performance around so much. Although his laning is still a bit questionable, his effect on the game outside the early game is critical to how Cloud9 plays. Next to the great playmaking abilities of Tristan “Zeyzal” Stidam, this duo is a formidable combination once the game begins to ramp up. Meanwhile, Zven has seen a resurgence in his play compared to his disappointing 2018 Summer Split alongside former longtime duo, Alfonso “Mithy” Aguirre Rodríguez. His laning has improved tremendously with Andy “Smoothie” Ta, and he has seen a huge increase in his overall damage numbers. Both these players have different goals for the playoffs: one wants to finally win his first NA championship since 2014 and the other wants to become the first player to win splits in both North America and Europe. This could be a tight contest down in the bottom lane. 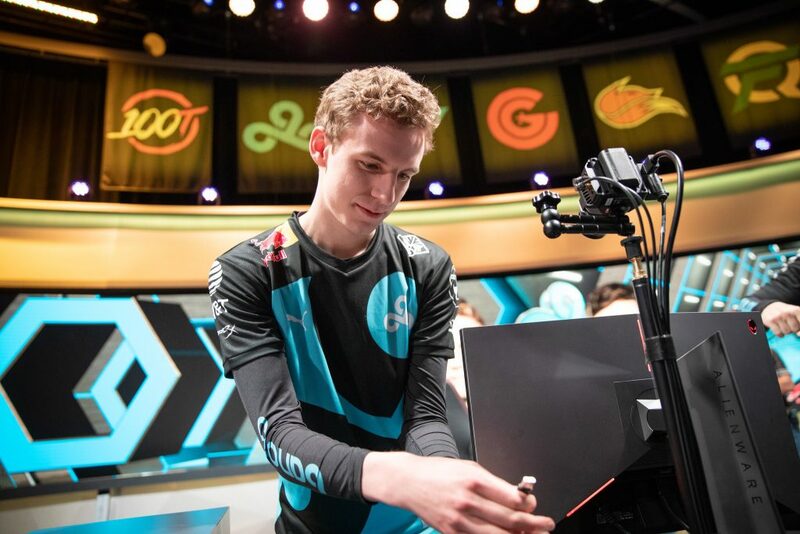 The top lane will be one of the deciding factors of the series for Cloud9 and TSM. The boys in blue will want to get their star top laner ahead early, because Eric “Licorice” Ritchie has shown that he can put on a show for the fans and his organization. 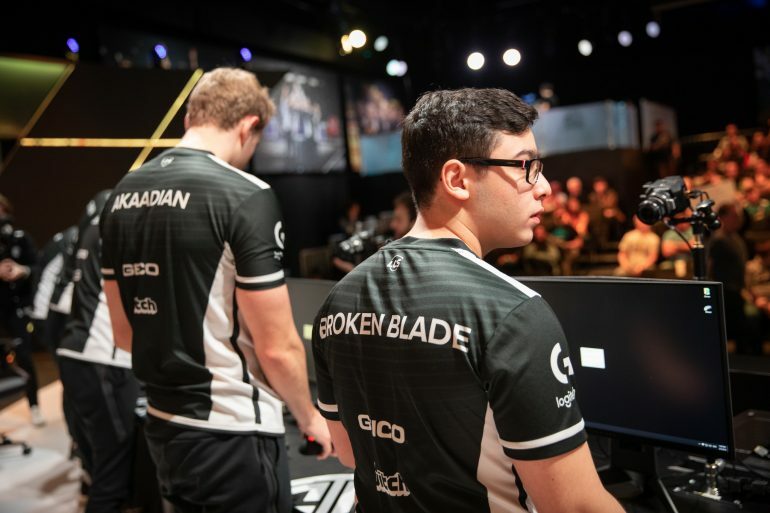 His stellar performances on Aatrox and Urgot could be back on display for the playoffs, and if Dennis “Svenskeren” Johnsen can help him get ahead of Sergen “Broken Blade” Çelik, this could be an even more interesting series. Speaking of which, Svenskeren has also put up an impressive campaign for the spring, netting himself Second-Team All-Pro honors. He has one of the highest first blood rate percentages of any LCS jungler at 44 percent, and leads all junglers with 42 kills. His playmaking ability has been top-notch this season and as a result, Cloud9’s top side has been dominant all split. On the other hand, Matthew “Akaadian” Higginbotham has been incredibly strong during TSM’s crazy streak to end the regular season. He has easily been one of the best junglers in the region during that span, and his early game aggression was a huge reason for TSM’s success against Echo Fox in the quarterfinals. Add in Broken Blade’s penchant for fighting, and the top side should be rumbling all series long. Ultimately, Licorice has been the best top laner for the season and is the favorite to win this matchup. It’ll take a superhero effort from a fiery Akaadian to help Broken Blade get ahead of Licorice and Svenskeren. It will be hard, but it is possible. For many people, this could be the most exciting series of the playoffs. Cloud9 and TSM have brought us some of the most incredible moments in League of Legends esports history. 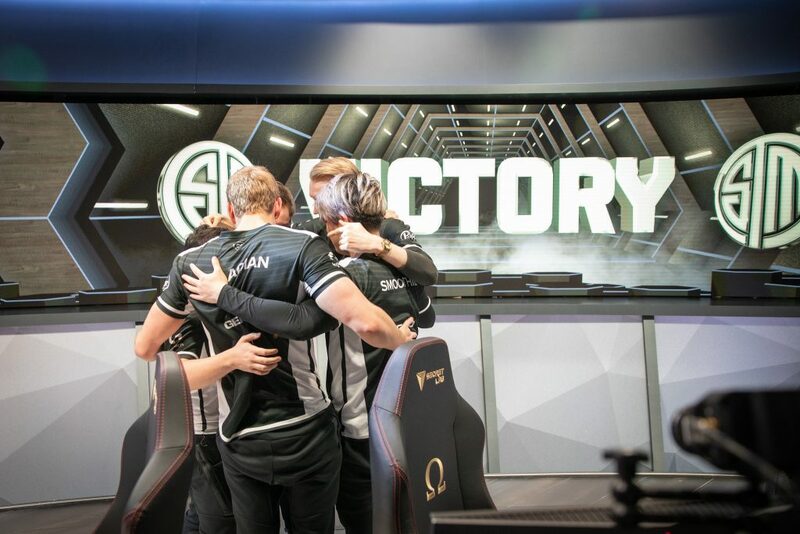 TSM wants to show the world they are back as the best team in North America, while Cloud9 wants to claim the throne of the LCS for the first time in five years. Only one of them will complete their task. Find out who will come out victorious on Saturday, April 6 at 4 pm CT.